VFX are the crucial part behind the film industry now. 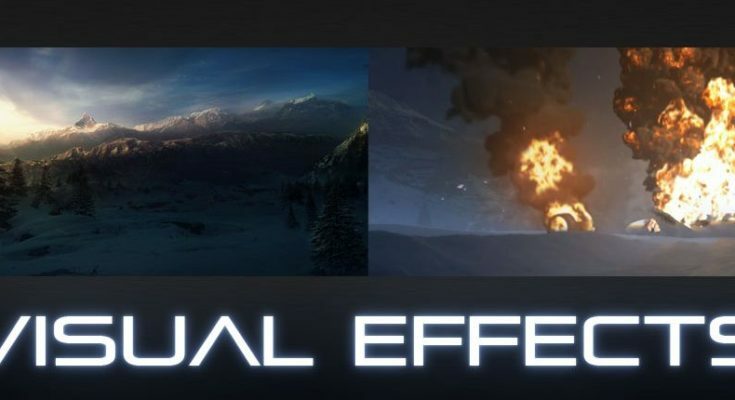 About 90% of the films releasing today has Visual Effects sequence in some portion of its running time or the entire movie could have VFX Scenes. Today in this blog our discussion will be on how VFX or Visual Effects transformed the story telling style in the film industry. With the advent of digital computer graphics VFX artists have got full control over their images. Digital VFX have extended the scope of narrative expressions, it has changed the way a scene appears or it could make something look more realistic by adding depth. As we all know that Visual Effects are form by combination of both live-action footage and Generated Imagery, visual effects work is generally completed during post-production stage. With the help of multiple tools and technologies like graphic design, modelling and animation VFX are achieved where as Special Effects are done at the set of filmmaking. Cinema is a medium of telling stories; from the early history of cinema storytelling is mostly done through actor performances combined with set design, meaningful cinematography and aesthetic visual and sound editing. The goal of making a film is to make the audience believable and creating a sense of realism in the pictures and sounds. 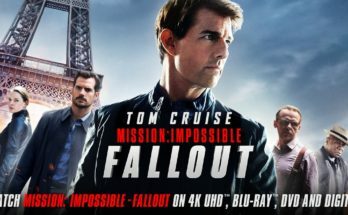 The main purpose of using Visual Effects is to capture such Imagery which is impossible to create due to practical difficulties of the film camera or due to financial difficulties. In the early years before the coming of digital technologies, visual effects consisted of capturing imagery using trick photography . With the help of exposure technique using lenses, shutter speed, perspectives, filters and masks. 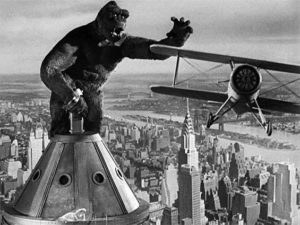 Film like King Kong (1933) used models, perspectives and double role were shot used partial exposure of the celluloid film. From the early 70s digitalization began with the advent of imaging sensor and computers and thus emerged the era of Computer Generated Imagery or CGI. Computer Software and digital technology helped to create the imagery which is otherwise difficult to create through film camera. 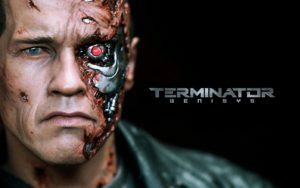 Early CGI films provided revolutionary pictures in the form of series of movies such as Star Wars, The Terminator, Guardians of The Galaxy and others. 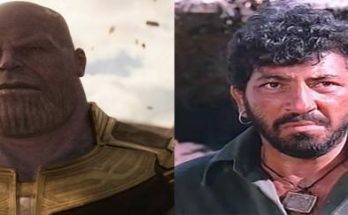 VFX has proved to be blessings to filmmakers who can now create anything out of their imagination and place it on the screen. Films like Godzilla and Planet of The Apes used enormous capabilities of the digital technology to create the terrifying creatures and monsters. That came alive on the big screen with realistic sound effects and background music. Jurassic Park series helped to bring back long-lost era of Dinosaurs and Hollow Man gave an experience of complete and believable invisibility of a human. VFX are completely helpful in making sequels mainly for action films, as directors and actors can already plan for the sequels in the production stage. 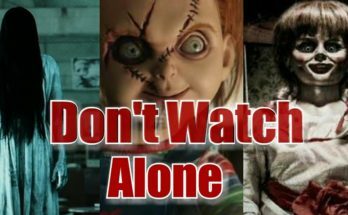 The producers can publicize the sequels that ensure bigger and better effects. Excessive use of VFX can divert audience attention more toward visual extravagant rather than on storyline. Filmmakers have to keep in mind that applying a lot of Visual Effects into a movie does not make a movie good. Crafting a good story is more important than working on the VFX. 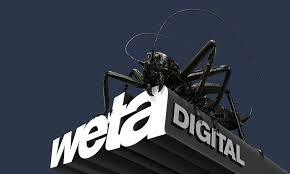 Recently there are many numbers of VFX Studios who are doing incredible jobs, the most renowned among them are Digital Domain, Weta Digital, Induatrial Light and Magic, Framestore, DreamWorks Animation and others. Animation technology shows 2D or 3D artwork, it can be completely Computer generated or hand-drawn method. Modelling technique creates 3D models of props or characters using specialized software. Chroma Key is a technique of compositing two images or frames together in which a colour range from the above image is removed or made transparent revealing the image behind. Compositing is the method of combining visual elements from various sources to one image so as to create an illusion that all images are the part of the same scene. 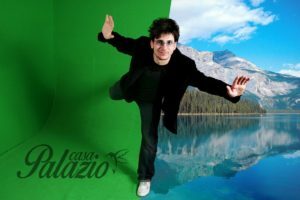 Various compositing for Live-action could be Chroma Keying, Green Screen, Blue Screen etc. Matt Painting is the technique of representing landscape, distant location that allows filmmakers to create an illusion which could be rather much expensive or impossible to shoot on a live action film. Motion Capture or Mo Cap is the process of recording the movements of objects and people with the help of scanners placed all over their body; this method is widely used in filmmaking process now days. Each and every new innovation lasts for a specific period of time and then it need to develop further as the demand for greater heights suppress the earlier work. A good cinematic storytelling involves good content going hand-in-hand with great visuals because at the end content is the King. Visual Effects Industry has contributed a lot in the bringing of the Superhero characters from the comic books to the film screen. Even Science-fiction films are too creating the unbelievable imagery by utilising high end technologies and effects. Films like Gravity, Terminator2: Judgement Day, Pacific Rim, Avatar, Dawn of the Planet of the Apes has shown the huge possibilities of Visual Effects in the field of filmmaking process. 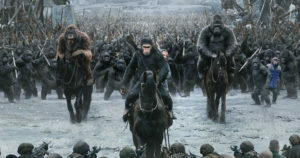 Directed by Matt Reeves War for the Planet of the Apes (2017) is the sequel of Rise of the Planet of the Apes (2011) and Dawn of the Planet of the Apes (2014). Matt Reeves worked with Weta Digital VFX Studio for all these three movies. The Apes were created with the combination of Motion-Capture and CGI Key-Frame Animation. 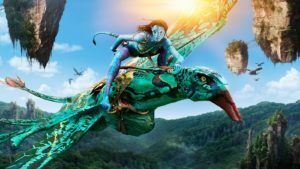 James Cameron’s movie Avatar made in 2009 was nominated for nine Academy Awards and won three awards for Best Art Direction, Best Cinematography and Best Visual Effects. 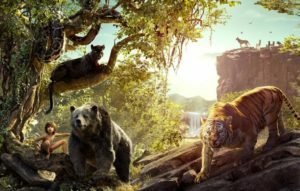 The Jungle Book is another popular film which won Academy Awards for Visual Effects. Hence we had a view that how from early years visual effects were part of the movies and with the advent of technologies more and more films are being loaded with VFX. Be a part of our Maac Centre and dare to create unbelievable Visual Effects which will blow the mind of the audience.